Hamant Singh hasn't added a story. 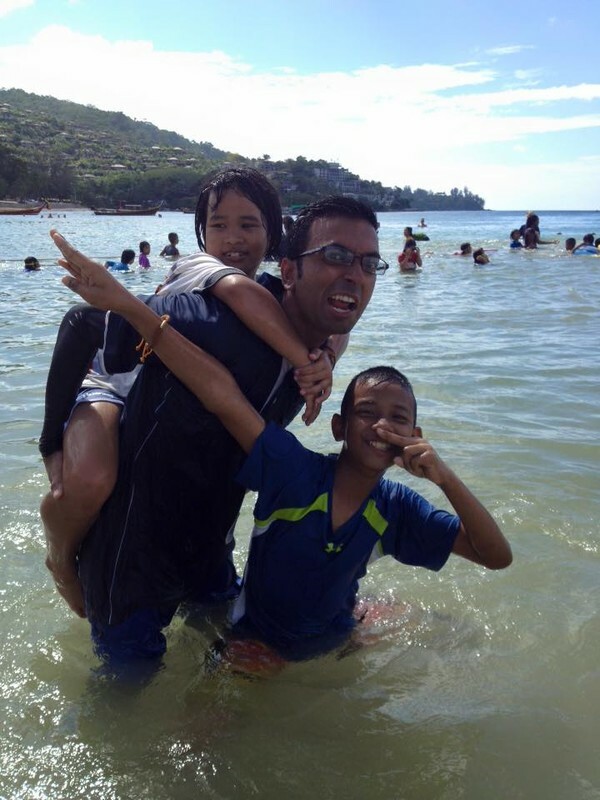 My name is Hamant and I am a Singaporean English teacher with the ​Phuket Has Been Good To Us Foundation (PHBGTU) in Thailand. 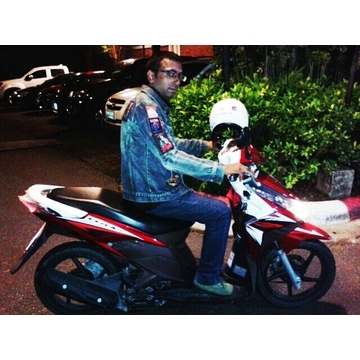 What I aim to do is raise 500,000 Thai Baht by riding a 110 cc motorcycle all along the border of Thailand. 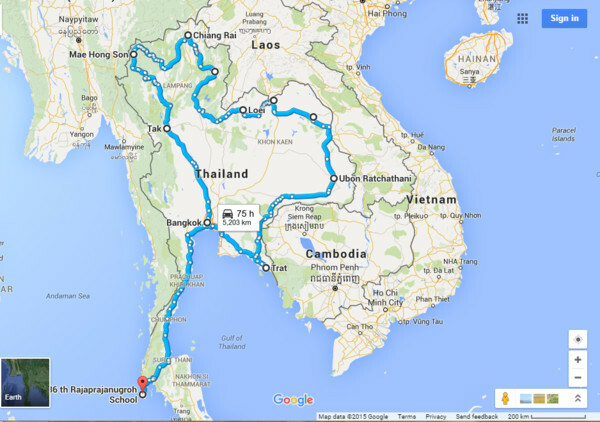 The total distance covered will be about 5,000 km and the journey is set to be completed in 10 days​​ (1 April 2016 - 10 April 2016). I am doing this to spread the word about our cause and the let others know how we help underprivilieged students, here in Phuket. The idea came to me in September when I was watching them play during lunch break. I thought about how they needed to put in so much more just to get an education. They do, indeed, go the extra mile for education. This realisation made me decide to do the same and go the extra mile for them, only in a whole lot more literal sense. I urge all friends/family/acquaintances/good Samaritans to reach deep into your pockets and contribute to this worthy cause. Let us do this in the hopes of giving these kids a good education and consequently, a brighter future. It's simple enough to do and will only take a moment of your time. Yet, your contribution will go a long way in helping these underprivileged children. 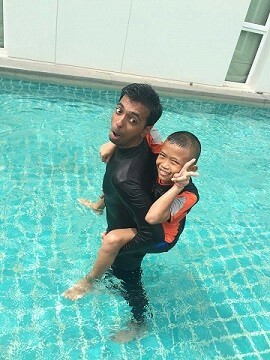 All funds raised will be used to hire teachers, purchase teaching materials and organise events such as birthday parties for the kids and cover all other associated costs, in order to ensure that we are able to continue doing what we do here in Phuket. PHBGTU is a Thai registered charity which creates vocational opportunities for students by improving their English language skills. 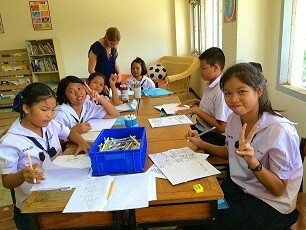 The Foundation teaches English to 1,000 less fortunate children between the ages of 4 and 18 in three schools in Phuket. Qualified, fluent English speaking teachers provide the students with the best possible English language education. PHBGTU also runs an extracurricular program, Coconut Club, for 175 children who are orphans or whose families are not able to look after them. Each day after school and on Saturdays the children come to the club to join in sports, arts and crafts programs. The Foundation’s goal is to help Thai youth become capable and confident English speakers so they can secure well paid employment. Hamant Singh hasn't posted any updates yet. Hamant Singh is managing the funds for this campaign. The campaign is for a personal cause.